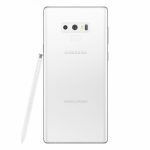 An early pre-release build of Samsung Experience 10 based on Android Pie is now available for the Samsung Galaxy Note 9 powered by Snapdragon 845 chipset. Samsung is yet to release Android 9 Pie on any of their high-end devices. 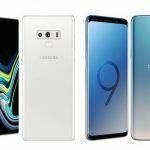 Although there was an update from Samsung France that the Korean giants might soon release Android 9 Pie on flagship devices such as the Galaxy S9 and Galaxy Note 9. 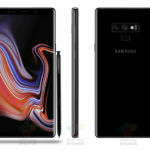 Now we have XDA Developers stating, an early Android Pie build with Samsung Experience 10 could be installed on the Galaxy Note 9. However, this may only be the earliest of the update for the Galaxy Note 9; still, its the closest a Samsung smartphone has got to Android Pie. 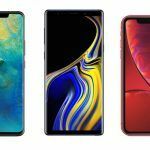 Below we have instructions derived from XDA Developers on how to install and run the early Android Pie on the Samsung Galaxy Note 9. However, for this, users have to install the early Samsung Experience 10 for the Galaxy Note 9. The update is only for the Galaxy Note 9 with a Qualcomm Snapdragon 845 chipset. Meaning, users with the Galaxy Note 9 with Exynos will have to wait longer to get the Android Pie. 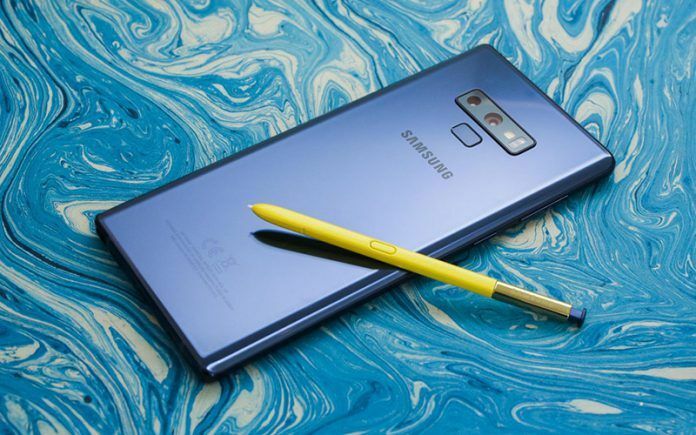 The Snapdragon Samsung Galaxy Note 9 will be able to experience an early build of Android Pie. 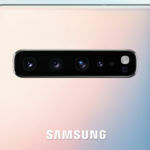 For the same, Galaxy Note 9 users will have to install the early Samsung Experience 10.0 on their device and follow the instructions mentioned later in this article. The update includes new Android Pie features, for instance, the horizontal recent apps overview and a redesigned UI with an emphasis on black backgrounds and cards with white rounded corners. Although this is not a stable version of Android Pie and users, need to take caution before installing it. Many features are incomplete, like gestures, but the update is not recommended to those who are unwilling to deal with some bugs. Users may experience crashes, and this update might render some apps on the device unusable. 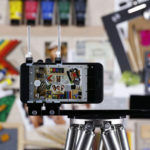 More importantly, users need to be comfortable with Odin, because understanding this tool might be essential when downgrading back to Android Oreo. How to Install Android Pie On Galaxy Note 9? Follow the below instructions to install the early Android Pie on your Samsung Galaxy Note 9 with Snapdragon 845 chipset. Open the Odin files; the zip will be named SM-N960USQS1ARI5.zip. You will be able to see six files here. In Odin, there will be 5-categories, of which four are to be used. 10. Now, select ‘apply update from SD card’ using the Volume and power buttons; in case of no SD card, skip this step. Select the update.zip using the volume buttons and power button. The update will now start and can take between 2-10 minutes. 11. In case there’s no SD card available, use the volume buttons to select the “apply update from adb” option. Open a command prompt/Terminal on your PC and type – adb sideload <file location of update.zip> – and hit enter. The update will begin and could take between 2-10 minutes to finish. What’s New Samsung Experience 10? The Samsung Experience 10 update for Galaxy Note 9 is almost the same as for the Galaxy S9 and S9+. The Samsung Experience 10 will bring in a new browser experience in Browser 9.0, with a complete redesign along with new features and look. Additionally, there are other key features such as a redesigned quick access menu from which night mode for websites could be applied. Users can also change text size while viewing a site and manage add-ons that have been installed on the browser. There are plenty more features including better authentication with Intelligent Scan, Quick Suggest feature (online shopping assistant from Samsung) etc. There will be more update on the Samsung Experience 10 as we go forward from here on.